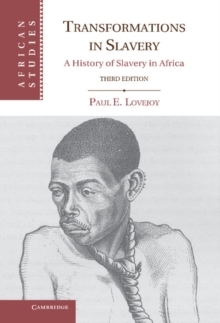 By balancing written history with the African oral tradition, this book conceptualizes the integrations among diverse peoples of Africa and specifically among the Songhoy people. 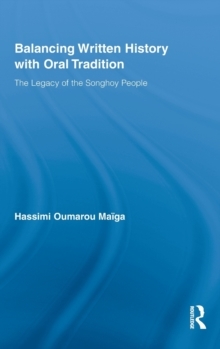 Drawing from a number of academic disciplines and original research that documents the oral and literate traditions of the Songhoy people, Hassimi Oumarou Maiga offers a unique interpretation of indigenous Songhoy-African perspectives on African history, culture and education from antiquity to the present day and from continental Africa to the worldwide African Diaspora. 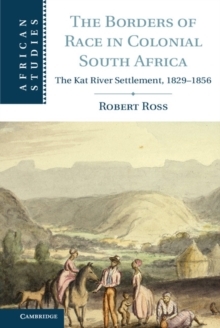 In explaining the cosmology, philosophy, values and process of indigenous, non-Muslim education, this book also corrects and balances the perception of the Songhoy as a wholly Muslim society. 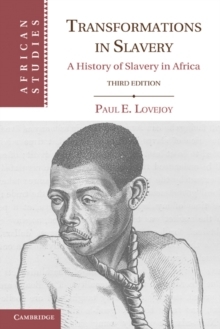 The legacy of the Songhoy Empire, Maiga argues, is as a model of African integration through its administrative and political organization, which remains relevant even today. 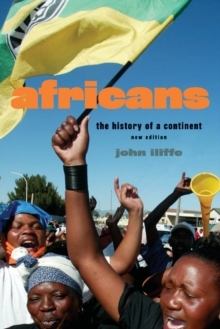 This book is an essential addition for scholars and students of African history.